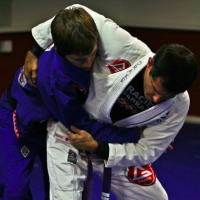 On and off the mats the ones who attain the Black Belt rank become synonymous with experience, wisdom and knowledge. 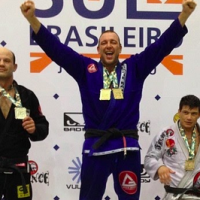 Above all the Black Belts become an example to be followed. 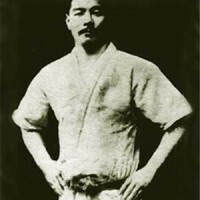 No matter what part of the world you are, if you are a Black Belt, you are also a reference. People around you are inspired by you and wish to tread the same path to also achieve the rank of Black Belt. 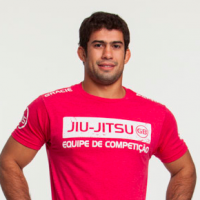 Being a Black Belt is a big responsibility. All GB Black Belts are committed to developing themselves to their full potential, always striving to achieve perfection of character. 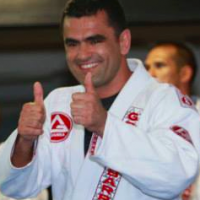 The aim of our Black Belt certification program is to strengthen this philosophy, and by doing so to assure that Gracie Barra Schools around are adopting these principles . 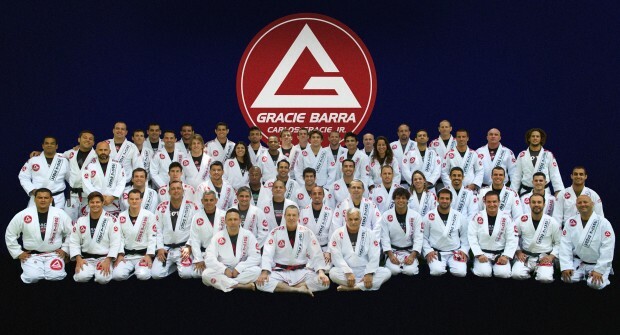 The first step in our Black Belt certification program aims to put all GB Black Belts in touch with the most advanced learning platform that Gracie Barra has ever created: the ICP (Instructors Certification Program). This program is a result of an ongoing study aiming to expand and update the knowledge within our team, both and off the mats. After completing the ICP our Black Belts are still undergoing an analysis of their Jiu-Jitsu curriculum and lineage. 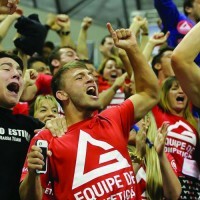 The world evolves and so does Gracie Barra. 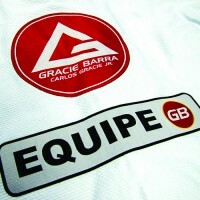 To enroll in Gracie Barra’s ICP click here. If you have already completed the ICP contact us for to request your Black Belt certificate.